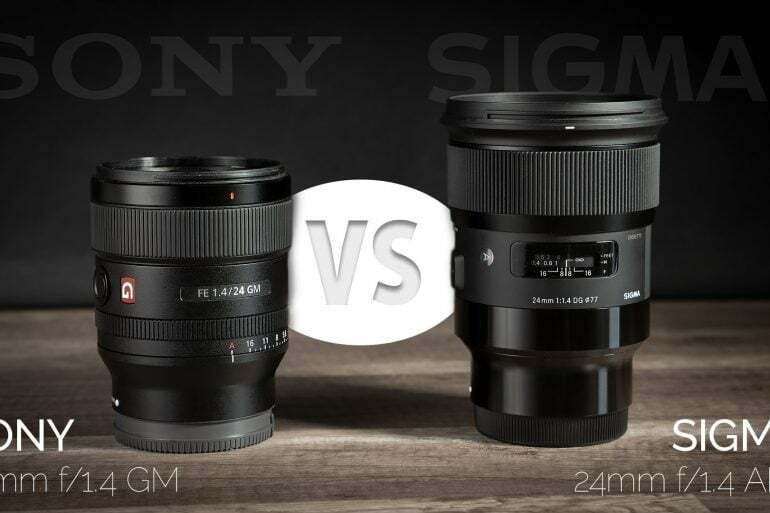 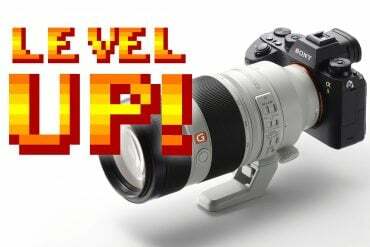 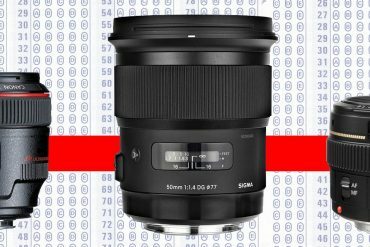 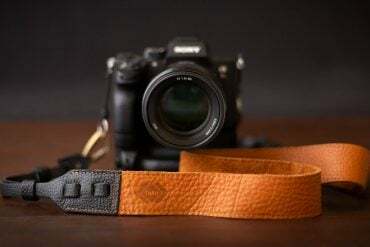 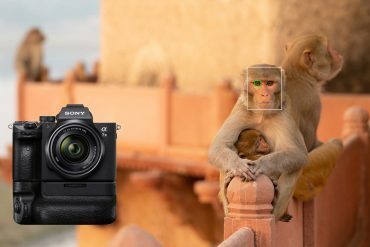 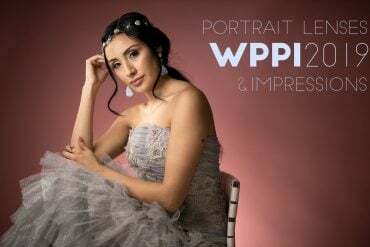 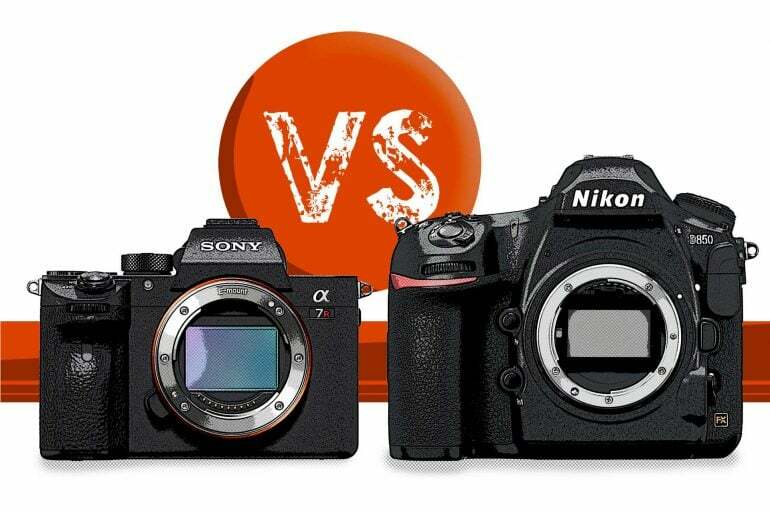 Sony A7R III vs Nikon D850: Which Should You Buy? 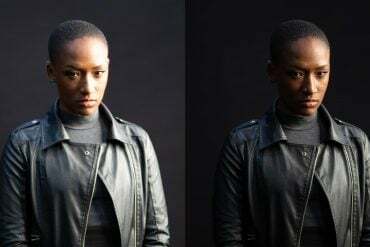 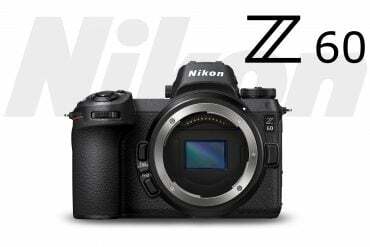 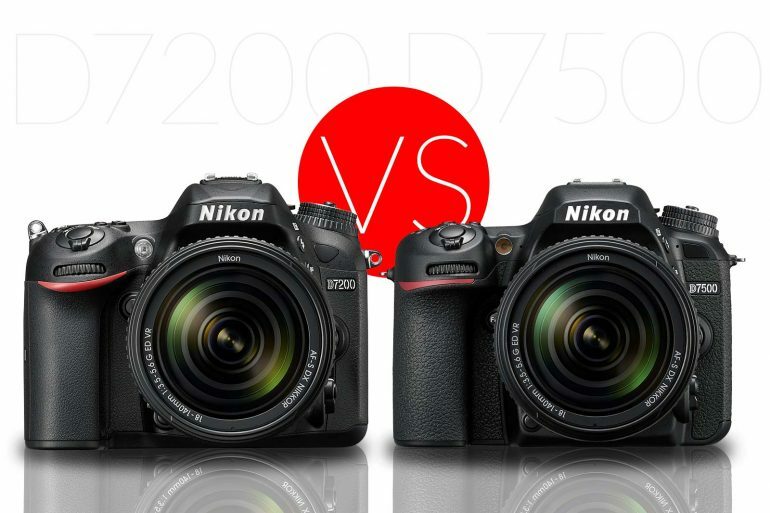 Nikon D7500 vs D7200: What’s the Difference? 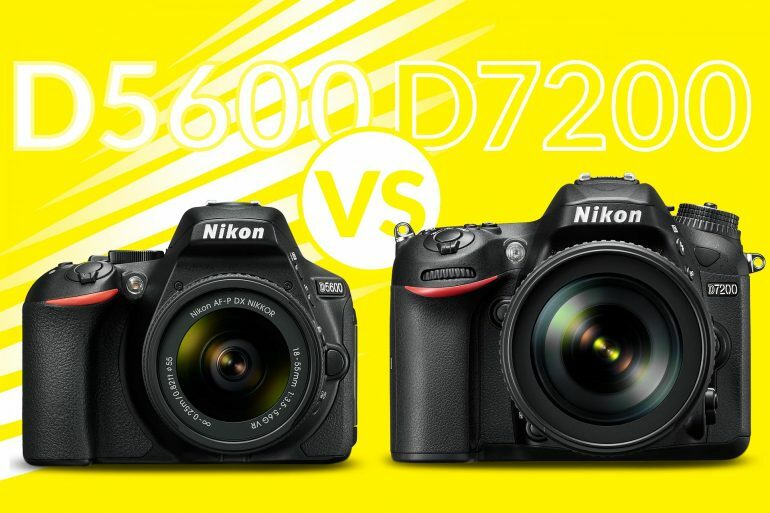 Nikon D5600 vs D7200: Which Should You Buy? 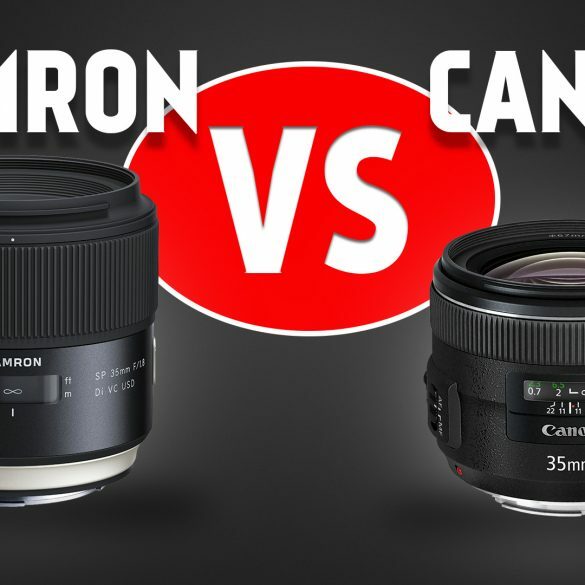 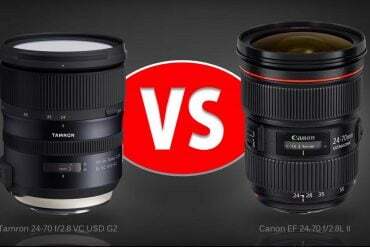 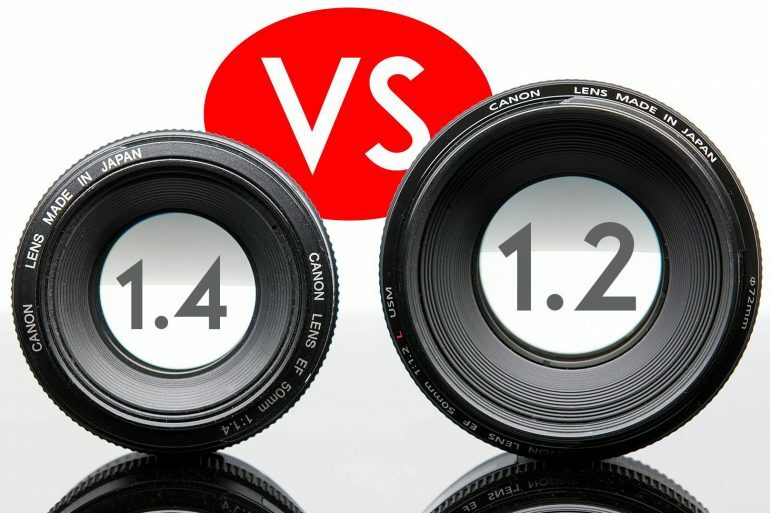 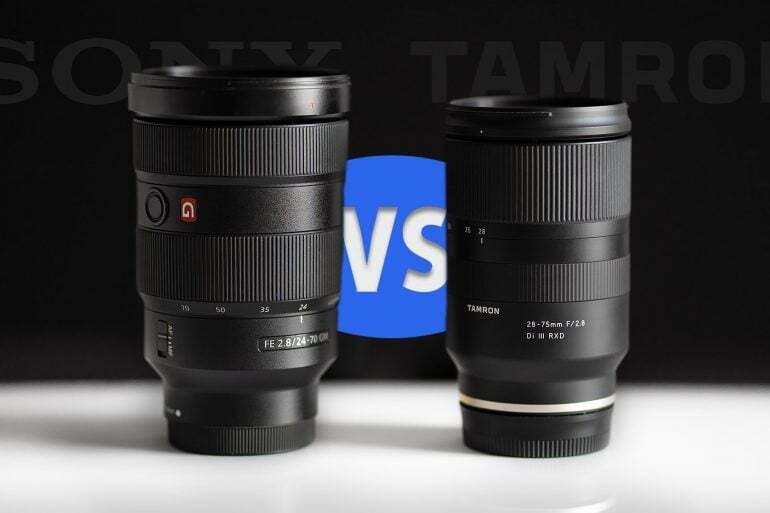 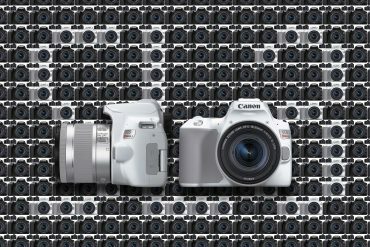 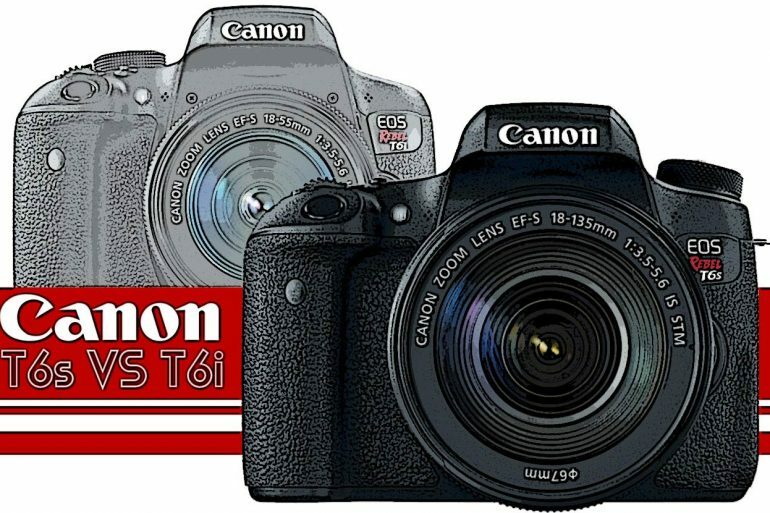 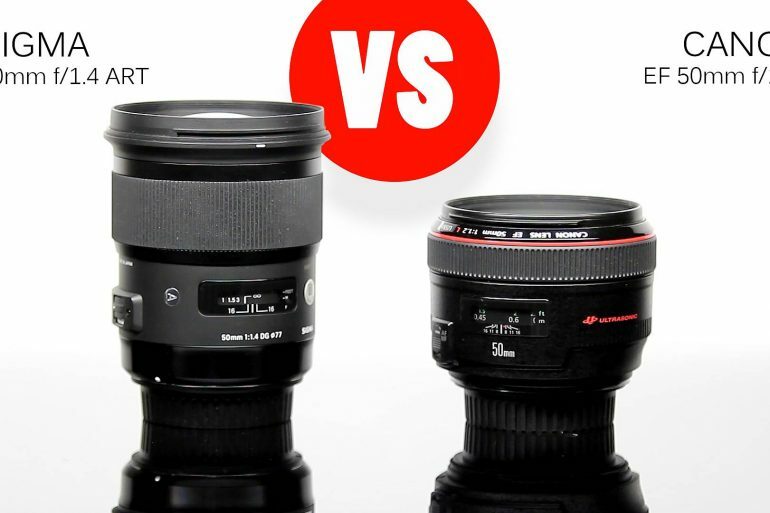 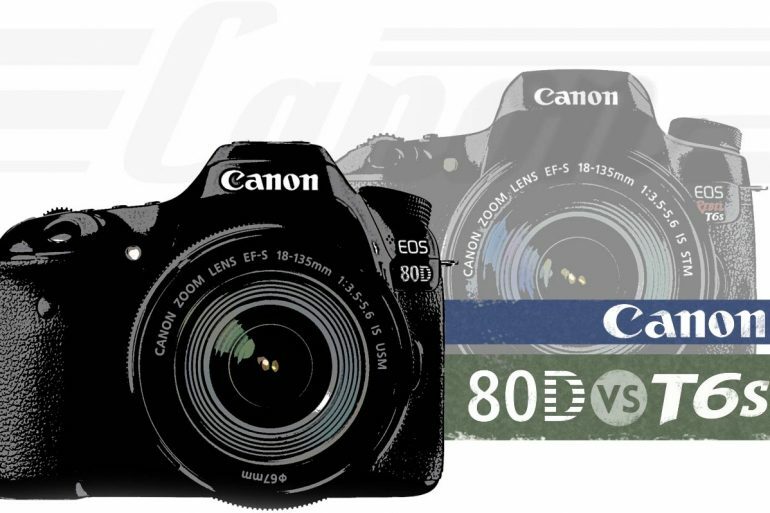 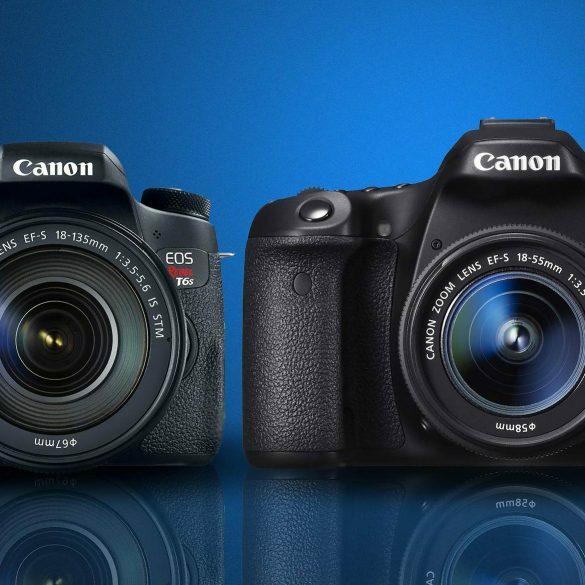 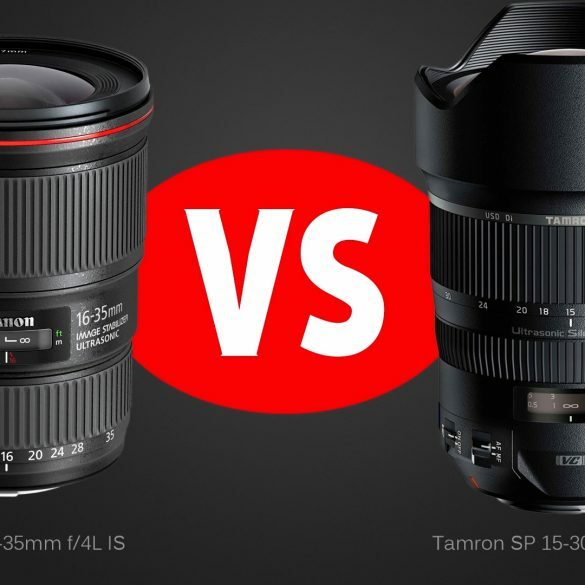 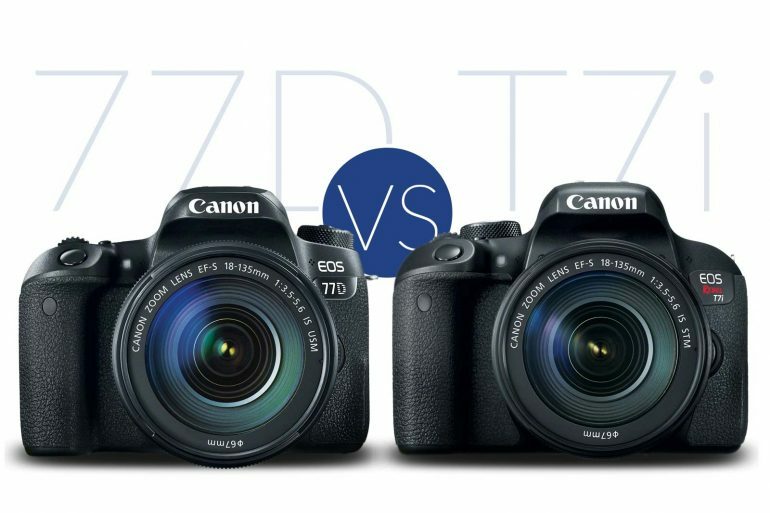 Canon T7i vs 77D : Which Should You Buy? 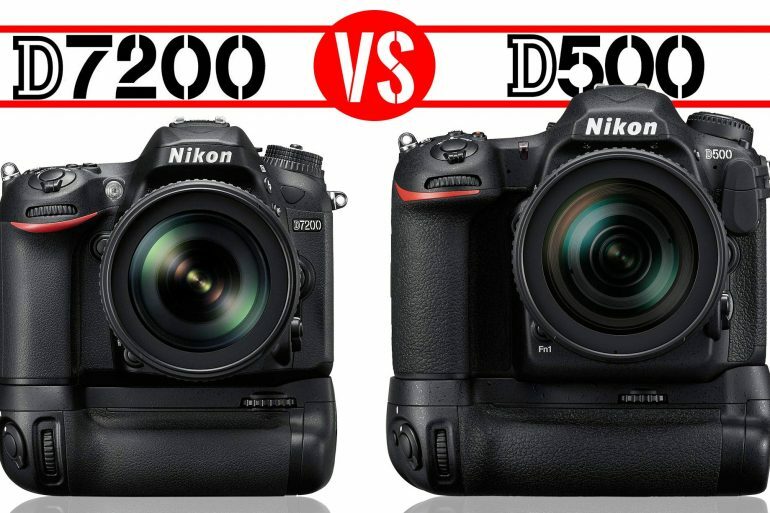 Nikon D7200 vs D500 : Which Should You Buy? 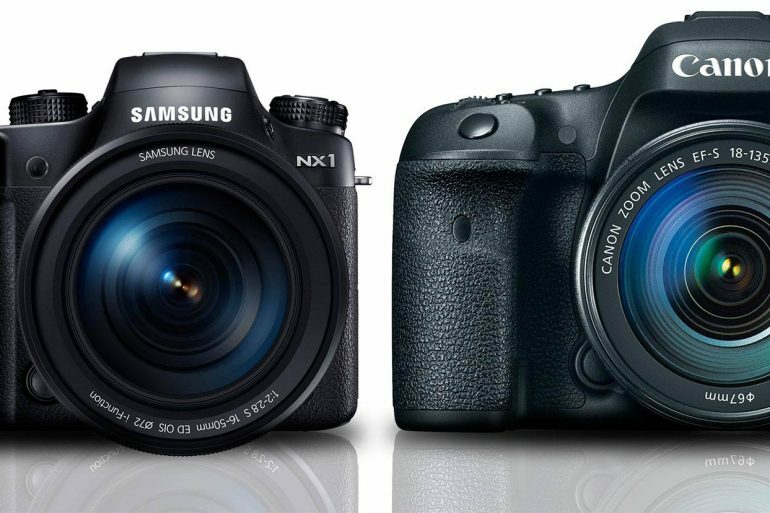 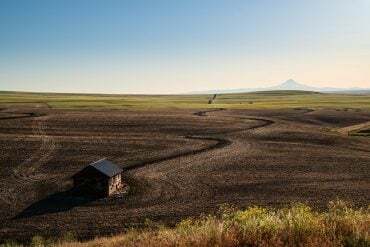 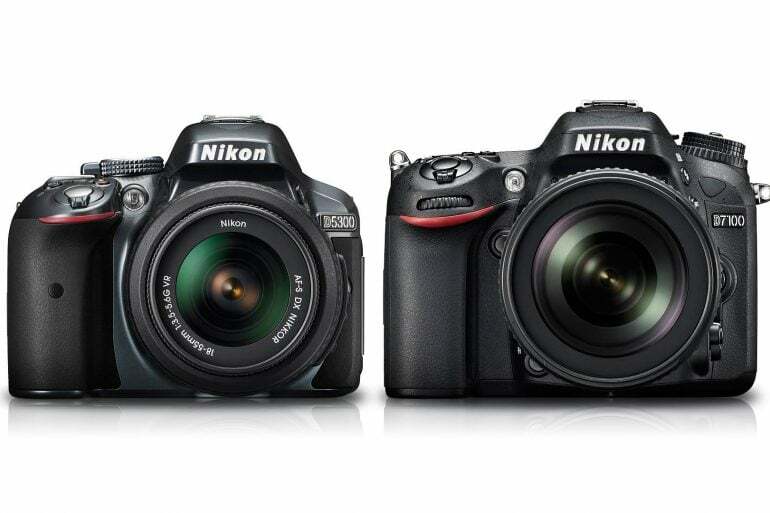 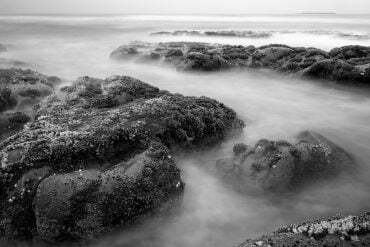 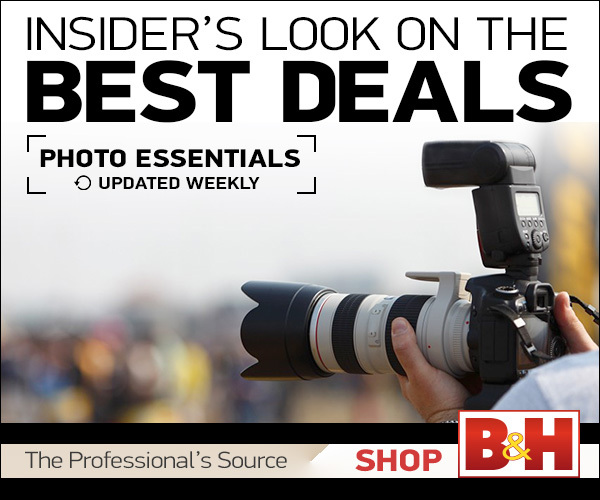 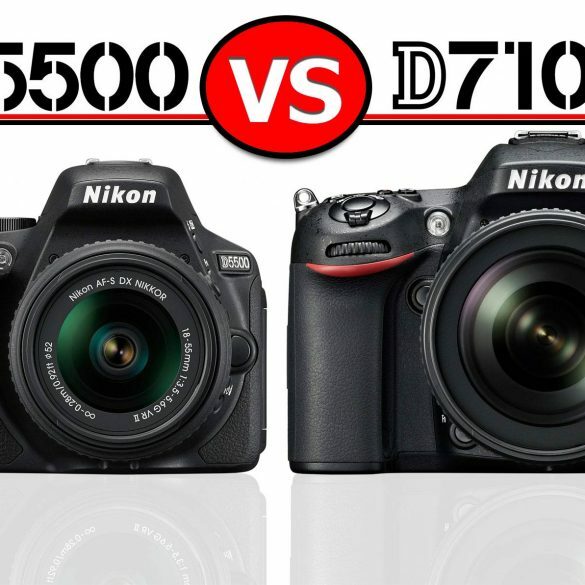 Nikon D5500 vs D7100 : Which Should You Buy? 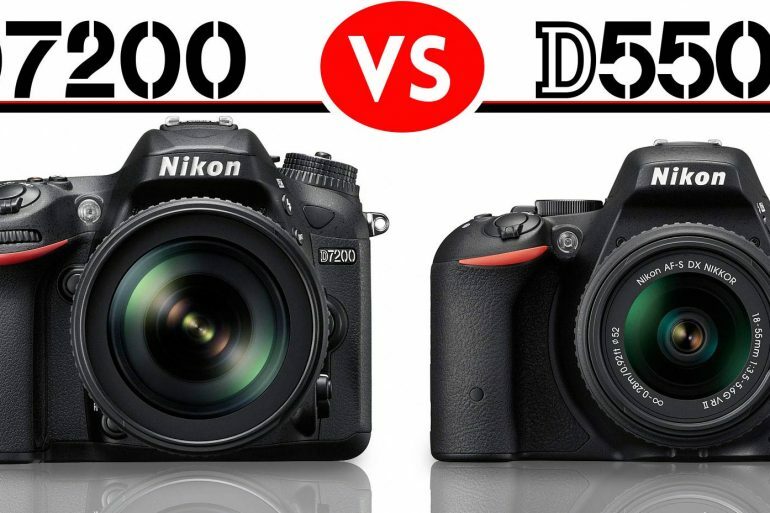 Nikon D5300 vs D7100 : Which Should You Buy?